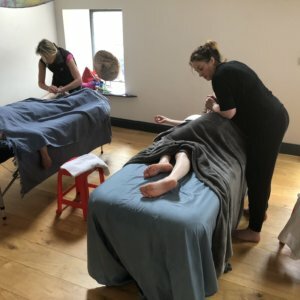 Have you been looking for a professional massage therapy training course in London that will give you a fast-track to a new career? 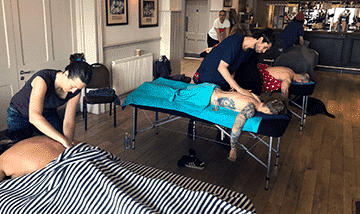 You can choose from our 5 or 10 day accredited massage courses which provides a recognised qualification that allows you to learn massage and start working immediately! Established for 18 years, we use revolutionary training techniques that focus on hands-on learning. Students will be massaging on Day One of the training course. We don’t believe that massage can be taught effectively from students memorising text from books. 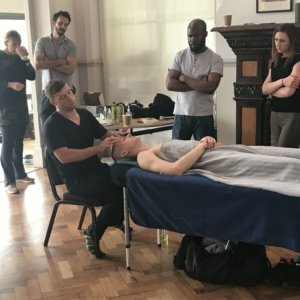 Instead, we concentrate on teaching practical and relevant material that will show you to massage safely and effectively. We are so confident in our teaching methods that all courses come with our exclusive guarantee. Using a system of stretches and precise movements we teach you to release tension that is being held deep in the body, by tracking it to it’s source. People seek sports massage to not only aid recovery from injuries but also to help them train and exercise more productively. Regular treatment can usually increase range of motion throughout the body as tension decreases. Sports massage training courses in the UK often take months or even years to complete. Insurance the day you receive your Raynor Massage Certificate. 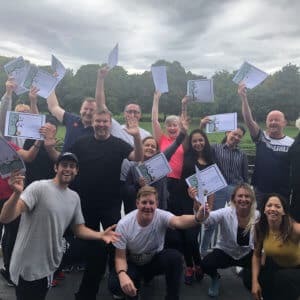 This training has become increasingly popular with Personal Trainers looking to include Sports Massage as part of the complete wellness package they strive to offer their clients. There are no written exams. 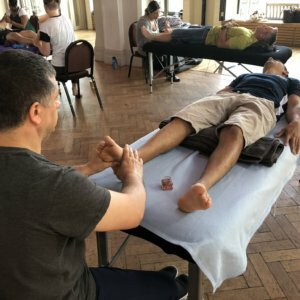 We don’t believe that massage can effectively be taught in a classroom situation with students studying diagrams or memorising the names of all the muscles in Latin, All of our teaching is hands-on practical and you will be massaging from the very first day. 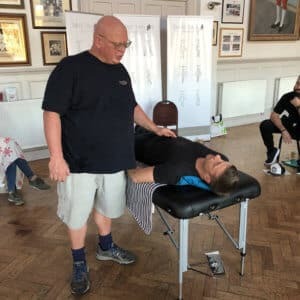 Click here to find out more about our answer to those looking for fast-track, intensive sports massage training courses. 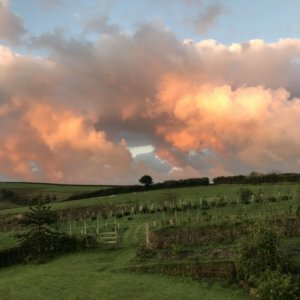 “I attended the combined certificate/diploma retreat in Devon. I was attracted to the course as it ties in perfectly to an energy healing course I am currently doing and saw it as an add-on to my offering. However after completing the course I now see the healing as an addition to the massage therapy. 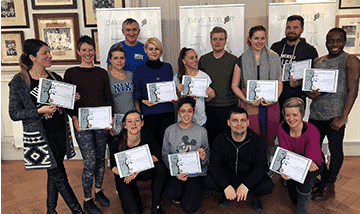 Your tutor, Dave Taylor is truly passionate about teaching great massage. In fact, he is living proof of just how effective the training is. He himself completed the Diploma Massage training course in London several years ago. Since then he has gone on to set up a successful massage business with his own clinic in Sutton. clients who really benefit from the Raynor Massage technique. Most of his clients don’t wait to get their problems fixed, but instead, incorporate regular sessions as part of their lifestyle to prevent tension from forming. 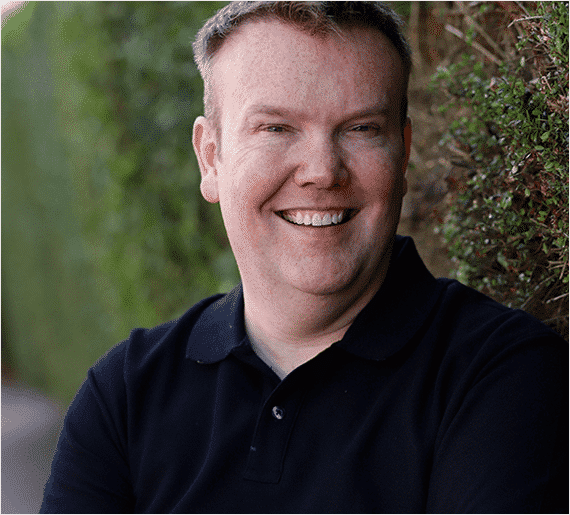 You can find out more about Dave’s business here. 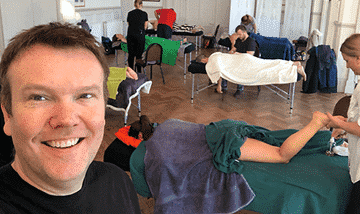 Dave includes a “Business Workshop” on the Diploma course where he shares his own experiences on setting up a successful massage business. This covers what you need for a website and how to use SEO. It also includes using Social Media like Facebook and Twitter as well as using Google Business and managing your online presence. You can follow Dave by using these links. – see a list of graduates running their own businesses!